No this is not a product of my imagination, nor do I wish that this will happen. It is an unhappy blog, I do however post it because I consider the content of the article below important. I just finished reading “The Coming Collapse” at https://www.truthdig.com/articles/the-coming-collapse/ by the famous American journalist Chris Hedges, see below for link to his credentials. I have reblogged it below. Caveat 1: As a non-American I am not in a position to judge or have critique about the USA Govt or its institutions. 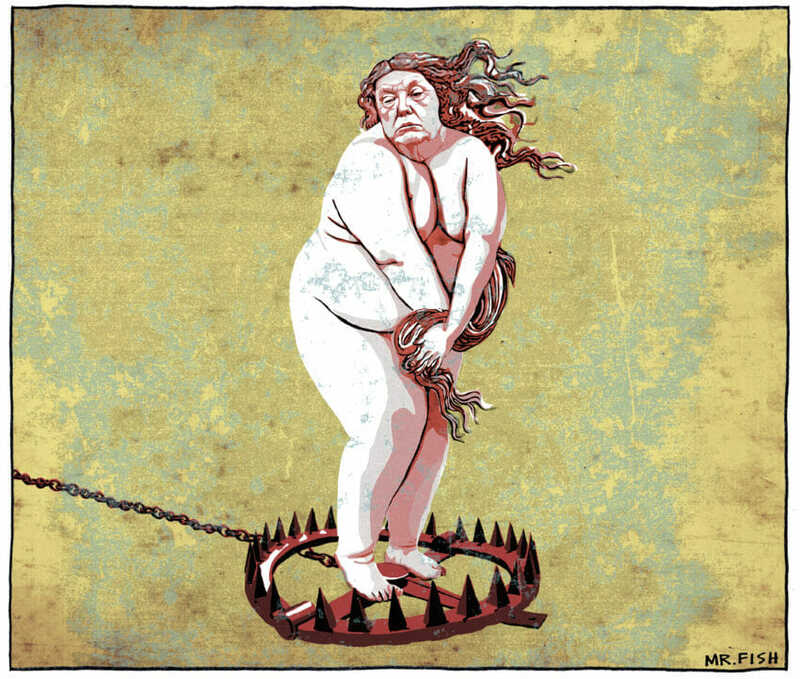 So this article below is not my view but that of Chris Hedges. Anyway, the issues that Hedges describes are not confined to the United States, these problems actualy happening in many countries: The UK, Canada, Brazil, Germany, Poland, Hungary, France. Italy, India, Russia, China and many others. So we better face reality before more weaponized conflicts flare up. Bullets start to fly when people no longer understand each others stories. This entry was posted in American Nightmare, Collapse, Uncategorized. Bookmark the permalink.